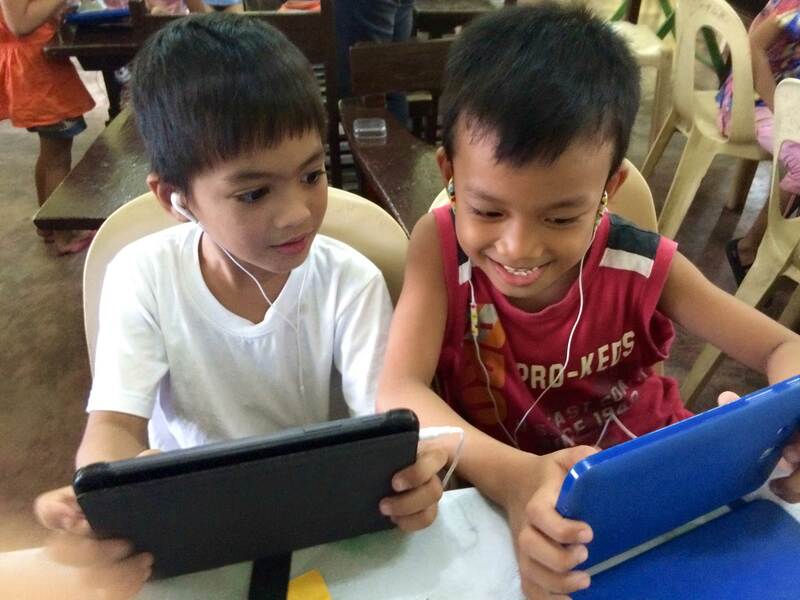 Digi-Eskwela is a supplemental education for poor children using a digital device (educational tablet). Through this project, Tiwala Kids & Communities and The Patatas (a social enterprise in Singapore) aim to increase the access of poor children to learning technologies that would lead to increased student engagement and academic success. Because “kwela” is a Tagalog slang for “fun” or “funny”, Project Digi-Eskwela would also like to communicate that learning can be fun with the use of digital devices. Tiwala partners with public schools in implementing the project, and aims to improve the literacy and numeracy skills of poor children through the educational tablet platform.